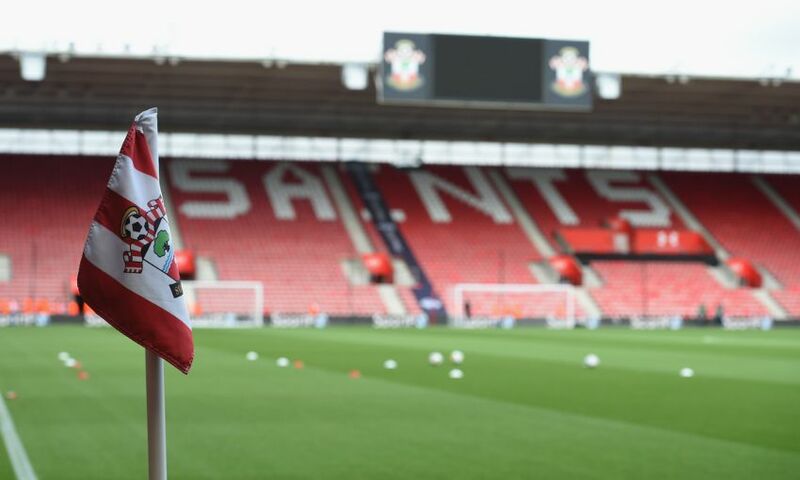 Liverpool FC has issued the following away ticket update for the Premier League fixture at Southampton on Friday April 5, kick-off 8pm BST. A limited number of tickets remain and will be available online to season ticket holders, Members and fan card holders based on attendance at Premier League away matches during 2017-18. Attendance at four games: from 11am until 1.45pm on Monday April 1. Attendance at three games: from 2pm on Monday April 1. As announced here, the club will provide free coaches to supporters travelling to St Mary’s, with fans being asked to pay a £5 fee per seat to help raise vital funds for the Seán Cox appeal. Supporters that qualify for a match ticket can choose to book a seat on the coach when purchasing their ticket. Supporters will also have the opportunity to book a seat after a match ticket has been purchased by clicking here. For further information before travelling, click here.